What Would It Mean for Amazon to Enter the Insurance Industry? Amazon started life as an online bookseller, a fact that few people today remember, as the ecommerce giant has expanded into most every vertical. The company now sells nearly every household item under the sun, and it appears that Amazon will enter the pharmacy market, as well, according to at Digital Journal. Now, Amazon is setting its sights on yet another common household item: insurance. What does it mean for Amazon to enter the insurance industry? How will Amazon the Insurer change the ways that property and casualty insurance customers purchase coverage? And how can insurers respond to the change on the horizon? Here, we explore both what Amazon has in mind and how the company’s inauguration as an insurance company will affect the P&C ecosystem we know today. Amazon made headlines in late 2017 when the company was spotted recruiting insurance professionals in London, according to at The Actuary. GlobalData noted that Amazon was looking at insurance markets in the UK, Germany, France, Italy and Spain. While Amazon did not announce any specific plans related to its conversations in London, speculation about whether the company would enter the insurance market, and what disruptions would result if it did, have circulated ever since. 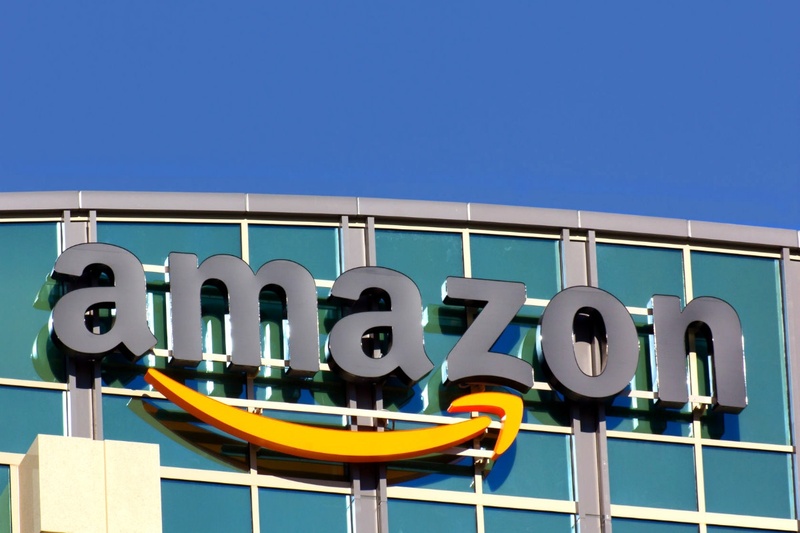 Amazon’s plans pique concern among P&C insurers in particular because digital transformation in the insurance industry has been slow, according to a report. 53 percent of P&C executives who responded to the Willis Towers Watson survey said that the insurance sector was “significantly” or “moderately” behind other sectors when it came to digitization, and only 7 percent thought insurance was “significantly” or “moderately” ahead. , it becomes more appealing to Amazon and its online-first approach. With P&C insurers like Liberty Mutual, Safeco, Farmers and Allstate already leveraging Amazon’s Alexa voice assistant to help users shop for coverage, Amazon’s own use of the tool to sell coverage seems only a step away, writes at Digital Insurance. As of early 2018, a search for “Amazon Insurance” brings up a page on the company’s with divisions for health and auto insurance — but these sections offer no products yet. Currently, Amazon’s insurance offerings are limited to Amazon Protect, the company’s warranty service covering purchases against accidental damage, breakdown or theft, according to at VentureBeat. But every sign indicates the company is exploring its options for expansion. If Amazon does step into the insurance world, it won’t be the first global ecommerce site to do so. China’s Alibaba recently announced a joint venture with China Taiping Insurance Holdings Co. and five other investors to bring Alibaba into the Chinese health insurance market, according to at Insurance Business. What Changes When Amazon Becomes an Insurance Competitor? “Given Amazon’s market presence and their capabilities in the digital arena, if they do get into insurance, it’s likely to be disruptive,” says , EVP and insurance lead at Capgemini. This is true even if, as Rachlin speculates, Amazon might begin its foray into insurance by offering add-on coverage related to the purchase of another product or offering, instead of offering coverage as a stand-alone product. The company is also rumored to be investing approximately $15 million in Acko, an Indian company that provides online-only insurance products, according to Business Insider’s . Amazon may even be looking at health insurance offerings, according to at Daily Fintech. In late January 2018, Amazon, Berkshire Hathaway and JPMorgan Chase announced a plan to partner on ways to address their own employees’ healthcare, according to . Amazon as an Underwriter, Too? Another question is whether Amazon will compete as an insurer by actually covering risks, or if the company will perpetuate its current strategy. Amazon Protect is just one example, according to Lunn: The actual coverage is underwritten by The Warranty Group, not by Amazon itself. Amazon’s partnership with several P&C insurers to share quotes via Alexa is another example: Amazon users can avail themselves of insurance — and Amazon can profit — without Amazon underwriting a single policy. In this world, cooperation may beat competition for legacy insurers. What coverage Amazon decides to sell is one question. How they sell it is another. Alexa, plus Amazon’s seamless cross-platform digital marketplace, give the company a clear advantage when it comes to selling insurance in a digital world. Or do they? If Amazon plans to rely on its digital presence, it may be failing to contend with its biggest obstacle: customers. According to GlobalData analyst , while Amazon is known for strong customer communication, this skill doesn’t translate to the kind of trust insurance purchasers want in a relationship. GlobalData’s 2017 General Insurance Survey found that only 18 percent of respondents trusted Amazon with their motor or home insurance. To overcome these obstacles, Amazon will need to improve its “face to face” approach to customers. Whether the company would do so through conventional agents or other means remains fertile ground for speculation, but Amazon may have one advantage: multiple contact points with customers. Amazon, by contrast, not only has significantly more contact with most of its customers, but the company also prioritizes data mining and optimization. One major concern the rumored Acko deal raises for legacy insurers, according to Terekhova, is the fact that Amazon can easily personalize its insurance offerings through the “troves of data” the company collects and maintains on its customers. And Amazon’s share of the Indian ecommerce market is growing, pulling even with Indian ecommerce site Flipkart in early 2017, reports at Business Insider. In other words, Amazon has the information it needs to build customer trust — and shows it’s committed to learning how to use it. What’s the Next Step for Insurers? Better communication in a digital world. 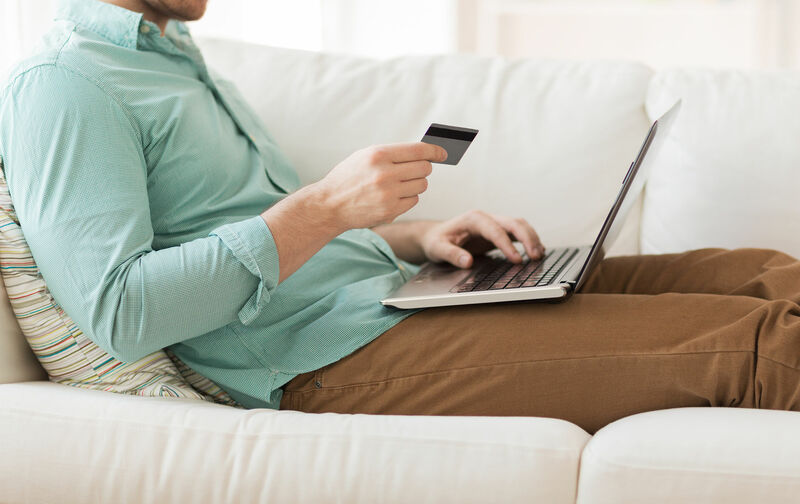 Customers don’t always buy insurance online, but they increasingly prefer it for comparing options and gathering information. A system that doesn’t make that easy pushes people to shop elsewhere. Better customers personalization through data. Amazon has long been the 500-pound gorilla in the room when it comes to collecting and using customer data. But legacy insurers have the benefit of existing customer relationships, which nuanced handling of data can make it easier to maintain — and to upsell. More nimble response to Amazon’s next move. A improves an insurer’s competitiveness with other best-in-class omni-channel insurers. 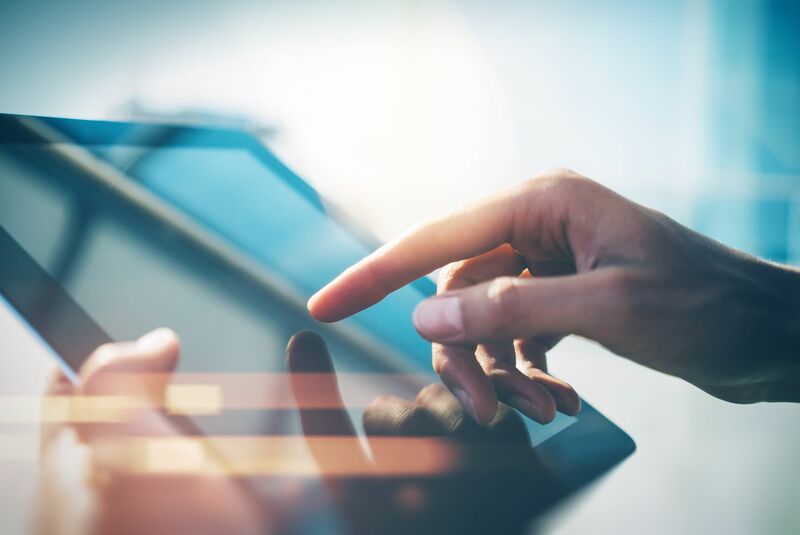 Whether Amazon decides to sell its own insurance or simply to aggregate data from participating insurers, an outstanding digital presence opens up options for the company that maintains it. Fortunately, software as a service (SaaS) providers who specialize in working with P&C insurers have smoothed many of the major obstacles companies faced in the early days of digitization. Partnering with these providers can help a company transition to a seamless omni-channel platform, improving customer relations and leveraging key data to boost sales.